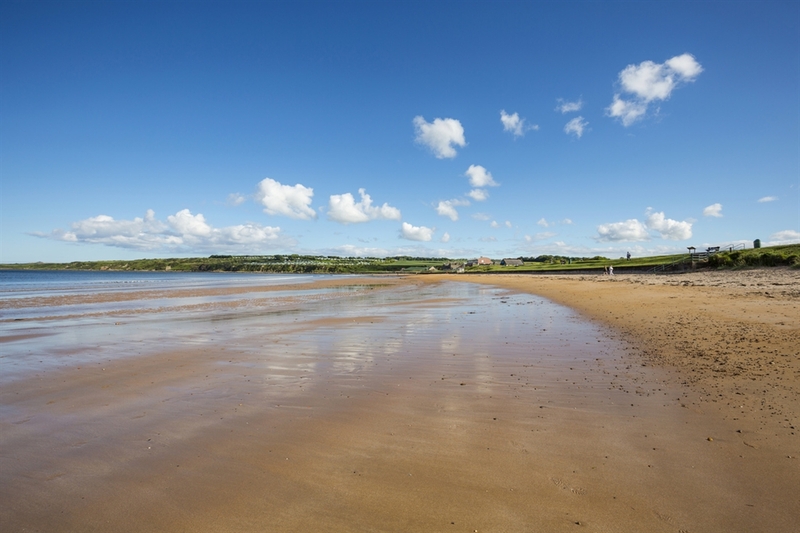 This beach is located on the south side of the old harbour close to the East Sands Leisure Centre. This is a sandy beach with a path on the inland side. Due to its close proximity to the harbour and sailing club, the beach boasts a lot of watersports including surfing and sailing. There are plenty of activities for children, including some fascinating rock pools at the south end of the beach. 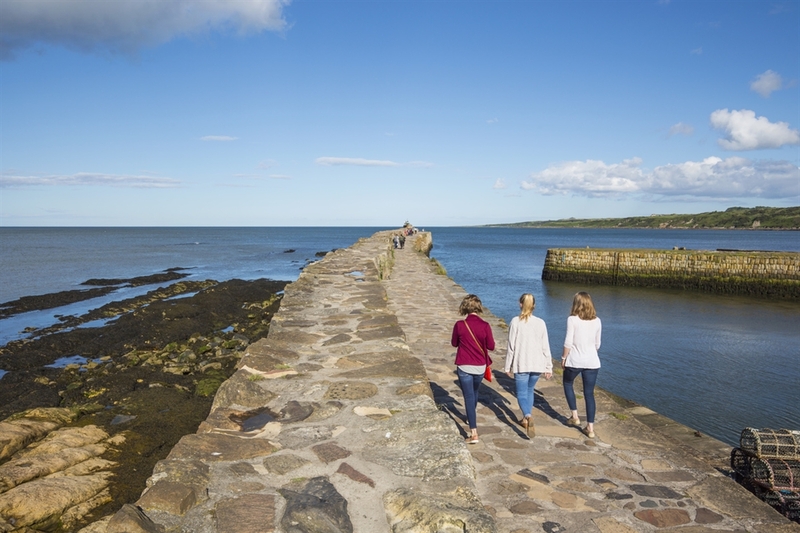 The Kinkell Braes Caravan Site is only 5 minutes away. Lifeguards patrol the beach during the peak season. From the centre of St Andrews take the Crail Road south. 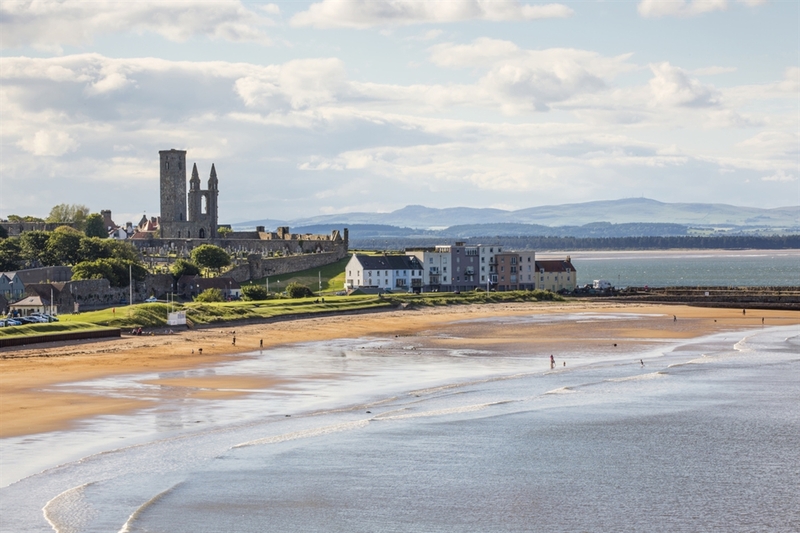 Opposite the St Andrews Memorial Hospital, a road to the left takes you down to the harbour and the beach.